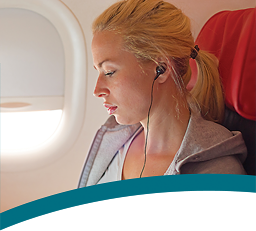 Is your product quality at risk as your import business expands? Like many importers, you might have wondered how to maintain product quality levels amidst business changes. It’s hard enough to manage product quality when you aren’t manufacturing new products or working with new suppliers. So how can you ensure your customers continue receiving consistent quality as you pursue new product categories? 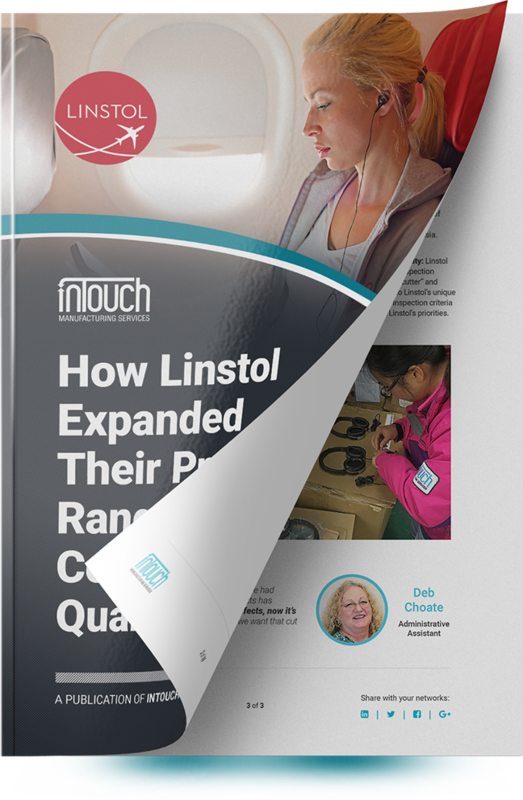 Download your free copy of InTouch’s case study: How Linstol Expanded Their Product Range without Compromising Quality to discover how a third-party QC partner helped Linstol address their QC challenges as they expanded their manufacturing operations in Asia. Although they already had their own full-time staff in China, Linstol wanted to improve their inspection processes as they were expanding into new product types. They needed to reliably assess product quality at their suppliers’ facilities in Asia before orders reached their customers. Expertise in inspecting a range of softlines, hardlines and electronic products was a huge priority for Linstol as they were expanding into new product types. Linstol preferred to only work with a single third-party inspection company that could handle all their inspection needs. A personalized inspection plan and reporting format was another major benefit Linstol management sought in a third-party provider. They needed a company that was committed to working closely with them to develop a quality standard that reflected their unique priorities. Western management and perspective. Linstol didn’t want to take any chances by working with a locally owned and operated inspection firm. They wanted to be sure their QC provider had Western management that shared their understanding of quality standards. With third-party inspection, Linstol has no qualms about promising high quality products to customers in their sales pitches. They’re confident they can deliver a product that meets customer expectations. And Linstol receives zero pushback on third-party inspection from their suppliers. In fact, inspection has helped Linstol’s suppliers improve to better meet their quality expectations. From the suppliers at the beginning of your supply chain to the customers at the end, InTouch can help you deliver on your quality promises. If you’re ready to learn how Linstol broadened their product offerings without forsaking quality, just fill in the form on the right and click "DOWNLOAD NOW" to get this case study now!